Basically, this is just an occasional post about my thoughts on certain video games I have or would like to buy. I could make a video about this but I can’t even force myself to shoot with all the things I have to do right now. I can only write these out. 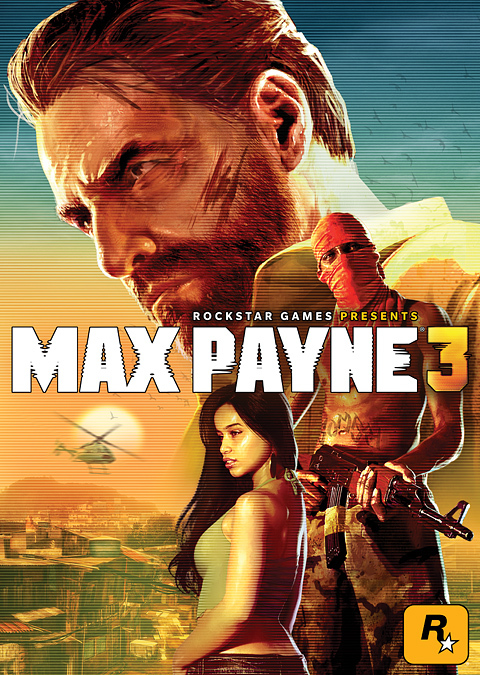 Max Payne 3 has got to be my second favorite Max Payne game in the trilogy. 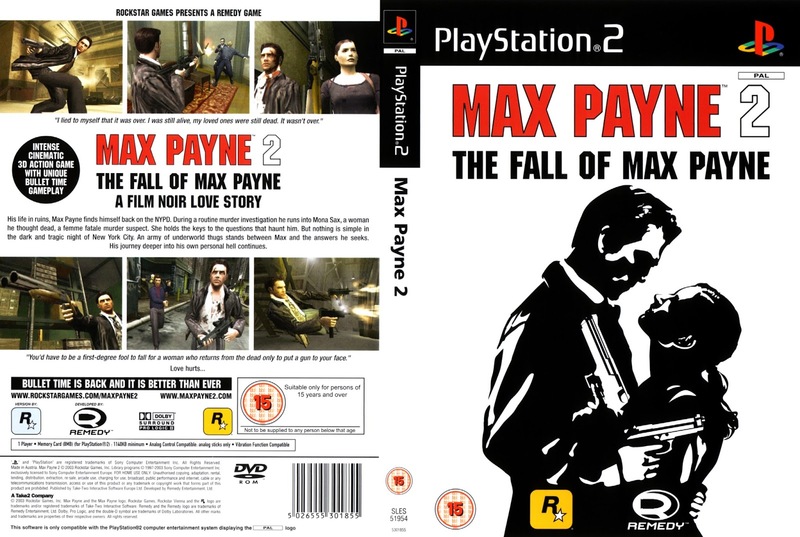 My favorite in the series in the second game, even though more people like the first one better. I could say that Max Payne 3 has got to be the most polished game in the series but that wouldn't be fair to Max Payne and Max Payne 2. I’ve enjoyed Max Payne 2 the most because it was more fun than the first one for some reason. But I love the trilogy regardless. I love the dialogue. I love the metaphors and literary references. I love the action. 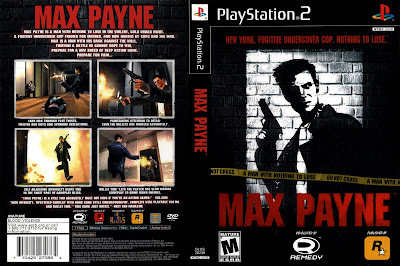 I love Max Payne as a character. 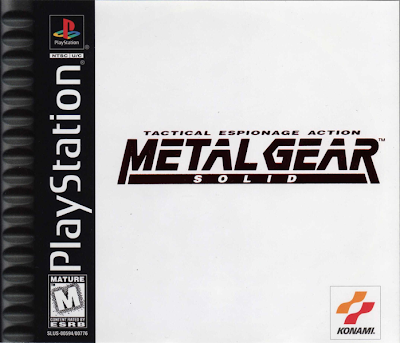 I have never actually played the first Metal Gear Solid game because I never had a Playstation. I’ve gotten a PS2 and a PS3 but never the original gray Playsation. Hell, to actually get the PS2, I had to save up several months of my allowance to buy it. To get the PS3, I used up 130 Dollars of my money from working at a drug store and actually bought my PS3 at a pawn shop. 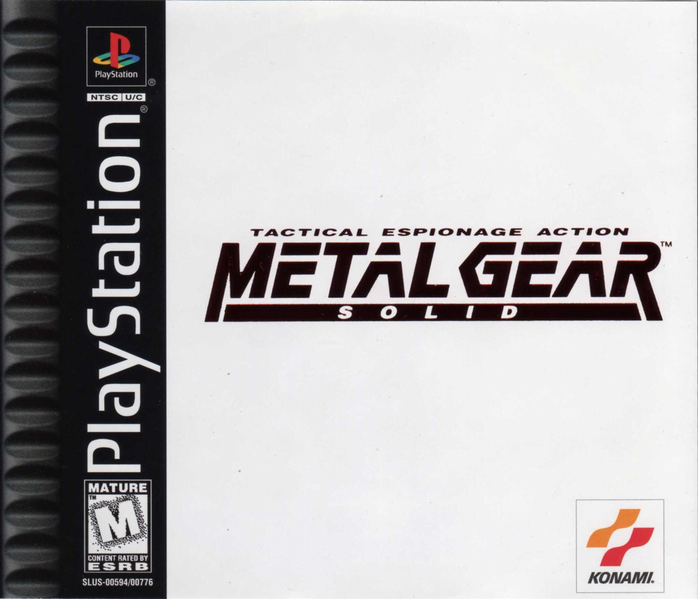 Anyway, back to Metal Gear Solid. I’ve started with Metal Gear Solid 3: Snake Eater on the PS2 so technically, I started with the first canonical game with the series since MGS3 was set in the 1960’s. I just played it out of pure boredom, to be honest. 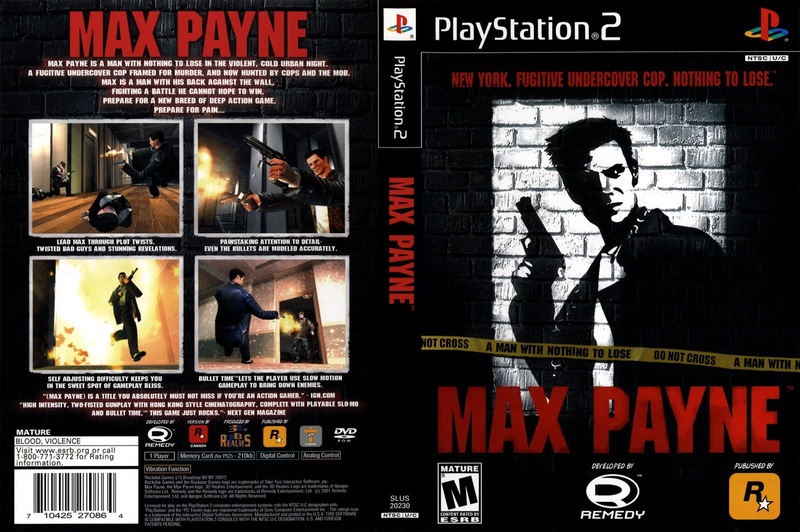 I never really liked the series because it was focused on stealth. Then I got several Action Replay codes for infinite heath and all the weapons and I just had an extremely fun time. Pretending Naked Snake was Tony Montana from the film Scarface is awesome. 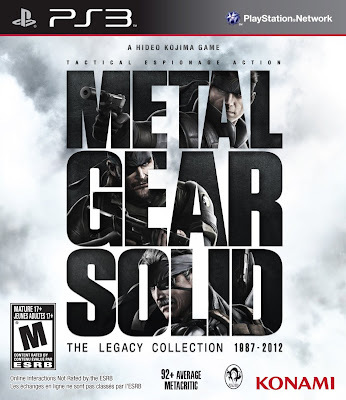 Being part of the non-vocal minority of the Metal Gear Solid fandom, I wanted to play the series on the PS3. 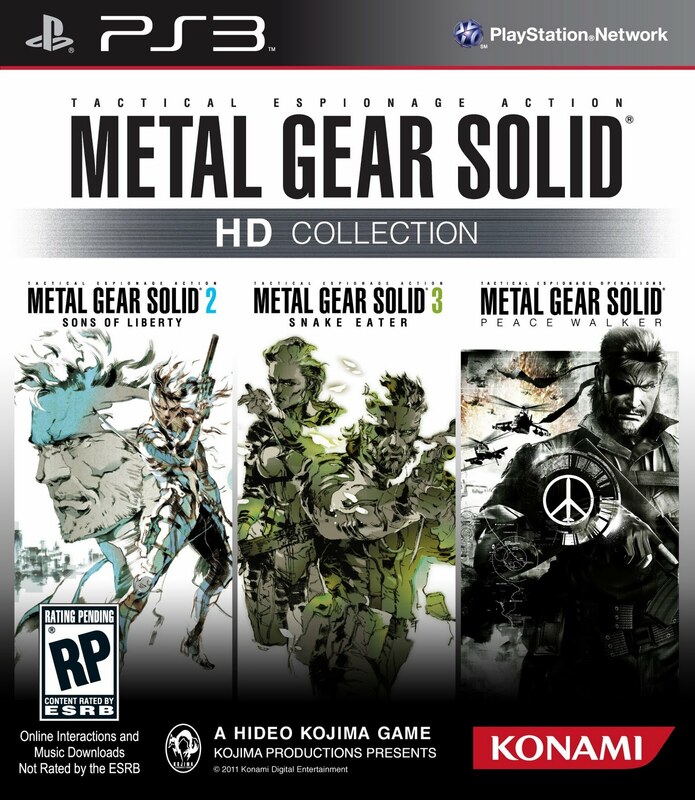 I paid 25 dollars for Metal Gear Solid HD Collection for the PS3, which contains MGS 2: Sons of Liberty, MGS 3: Snake Eater, and MGS: Peace Walker. At first, I regretted buying it because it’s 25 bucks for one disc but then I realized that I paid 25 bucks for three games in one disc. 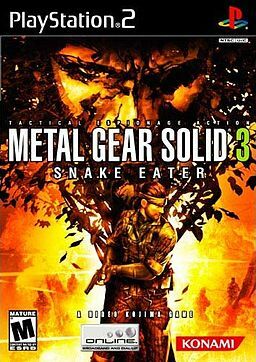 The most likely reason why I regretted buying MGS HD Collection was because I finished MGS 3: Snake Eater on the PS2 several days before. I really didn’t want to start over again. 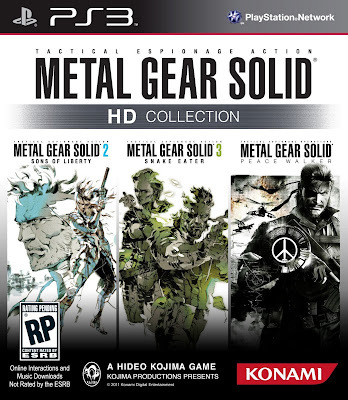 However, fate would screw me over since Metal Gear Solid: The Legacy Collection was announced for the PS3 which included 8 Metal Gear games, even the one for the Playstation and the NES. 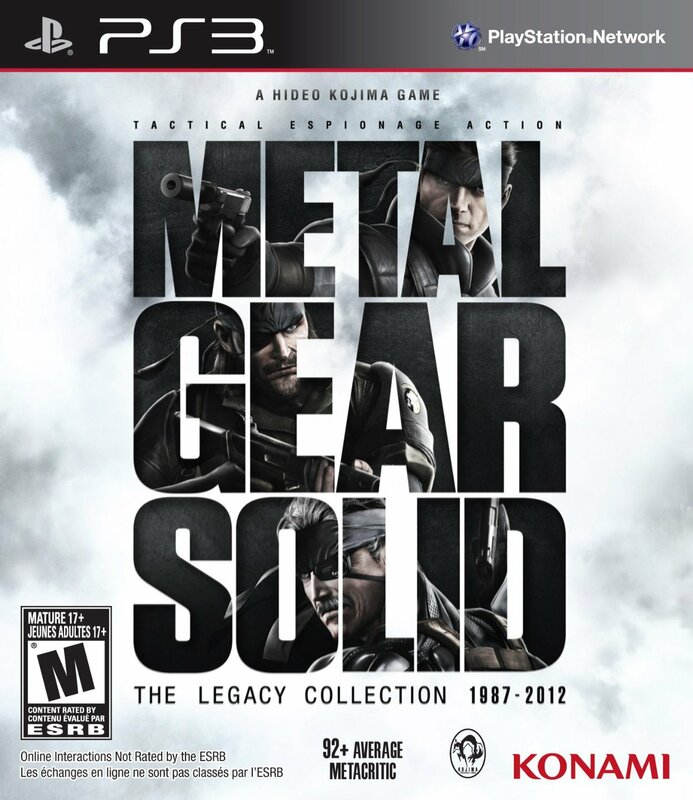 It even had Metal Gear Solid 4: Guns of The Patriots! How the hell did all those game fit in one disc? To twist the knife further, it was released on my birthday, July 9. Oh what a (really shallow) heartbreak for a gamer. Well, those are some of my video game thoughts. I hope you... um... read them.